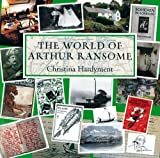 Arthur Ransome (1884-1967) was one of the outstanding writers of children’s literature in the twentieth century. For many years he lived in the Lake District and based his characters on the children of friends. His life is summarised in this Wikipedia article, although it tends to play down his Lake District years. 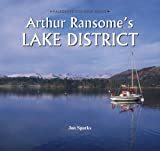 See also the Arthur Ransome Trust which is hoping to establish a permanent centre in the Lake District in his memory. Here are two biographical volumes, the second one giving weight to the period when he was a journalist, and part-time spy, in Russia around the time of the 1917 Revolution. The following is a photographic expedition around the locations for the five Swallows and Amazons books that were based on the Lake District. 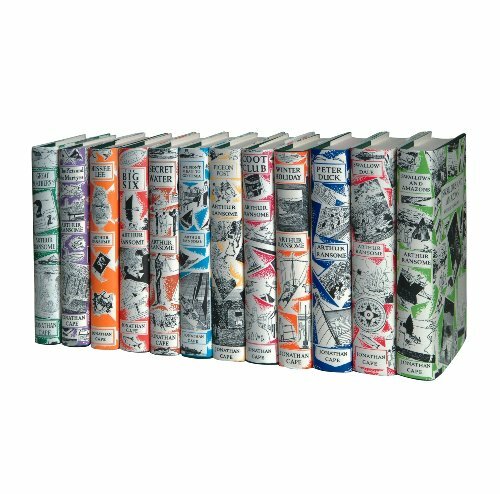 We’ve chosen to show good quality hardback editions in original style dust jackets from Jonathan Cape that will make welcome gifts to be treasured for many years. Although only five of the titles (“Swallows and Amazons”, “Swallowdale”, “Winter Holiday”, “Pigeon Post” and “The Picts and the Martyrs”) were based on the Lake District we’ve included them all for completeness. Click on the image for details. This doesn’t come cheap, but what a very special gift for a child or grandchild who loves to read – or even for someone older who will delight in looking back to their youth.